Immaculate home on a premium lot in Arrowhead Lakes! 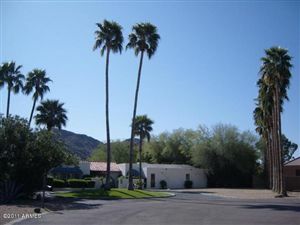 Very desirable location, near the loop-101 freeway, AJs, Sprouts, hiking trails, excelling schools and much more! 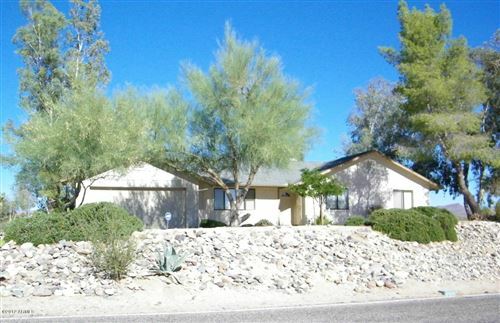 The home has easy desert landscaping, a 3 car garage. As you walk in to the home, there is a spacious office/den and formal dining/living room area. There is a gourmet kitchen with a huge island/breakfast bar, granite countertops, stainless steel appliances and stone backsplash. The kitchen opens up to the spacious family room that includes a fireplace. 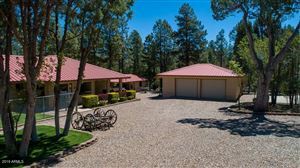 There is a 7 speaker built in surround sound, built in security system, the backyard has impeccable views of the lake and mountains, its own dock, flagstone pathway, grassy area, covered patio with a ceiling fan and a firepit. Data last updated 4/22/19 1:24 AM PDT.